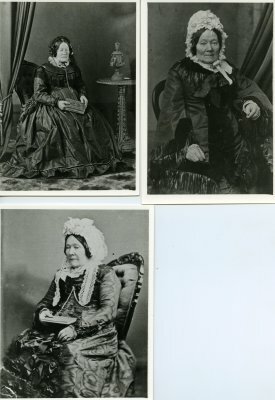 Description Black and white photograph of Dorothea Henrietta Christina Atkinson (nee Adam), born Altona, Hanover, Germany. Died Rangiora, New Zealand 8 July 1883. Wife of William Atkinson.